Coloring Books For Adults: Color Me Some Relaxation! You’ve all heard about these coloring books by now. They’re fun and they’re not just for kids anymore. They’re coloring books for adults. I don’t know about you but I love to color. I don’t have a coloring book but I paint on canvas where I don’t have to worry about staying in the lines. 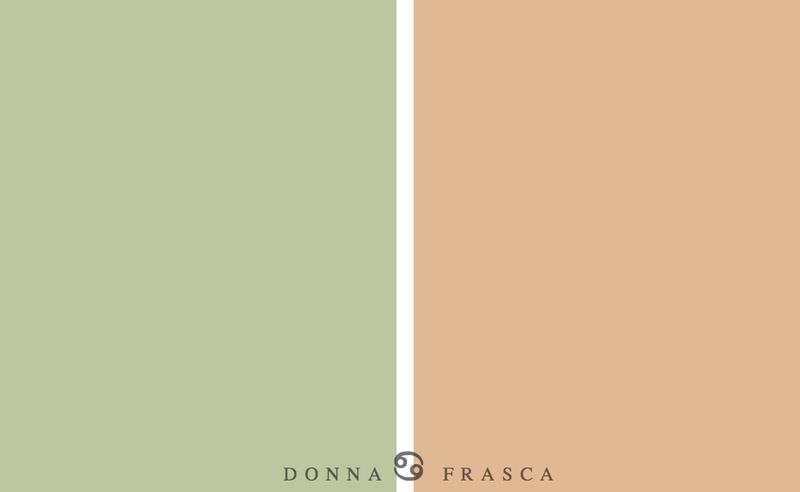 This concept is all about stress relief and what I’ve been posting about this year – the Holistic lifestyle and the energy that colors have. The act of coloring alone is distressing alone. For a brief while, all you have to worry about is what crayon to use and to see if your eyes are still good enough to actually see what you’re doing. Let’s take it one step further and chose the colors that call to you. You can make your “happy little piece of art” any colors you want. Turn the page until you find a landscape you like and get your favorite and greens out. maybe some flowers in a garden? Feel like going bold with some red? or spicing it up with some orange? The point of all these colors and the coloring book is this. You will actually enjoy yourself as you color. “Cornflower” is going to be on your top 10 favorite colors to use. and last but not least, you’ll find yourself coloring everyday! UPDATED: So after I wrote this blog, of course I have to give this a try so here’s my first attempt at coloring, again! This entry was posted in Color, Holistic Colors and tagged coloring books for adults. Bookmark the permalink. 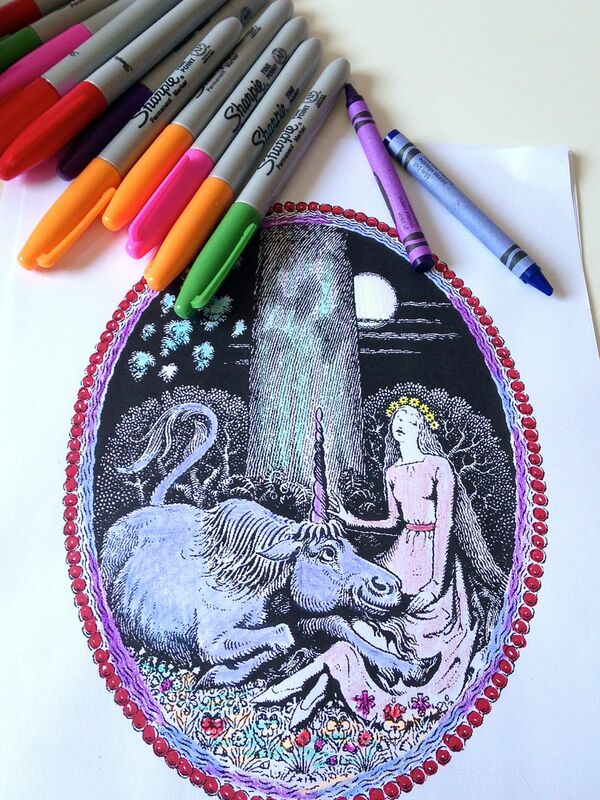 1 Response to Coloring Books For Adults: Color Me Some Relaxation!